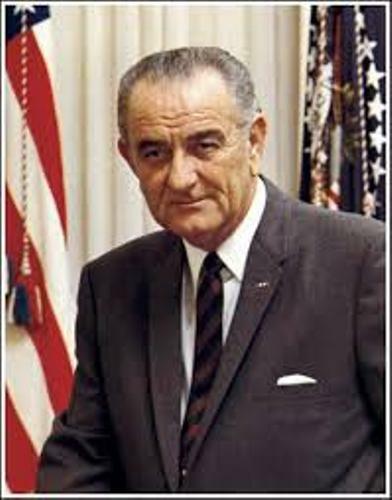 Lyndon B Johnson was born on 27 August 1908 near Stonewell, Texas. 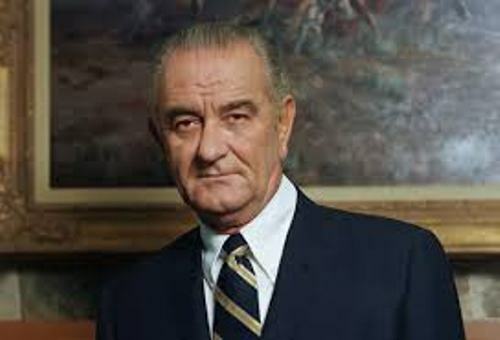 He was known as LBJ. 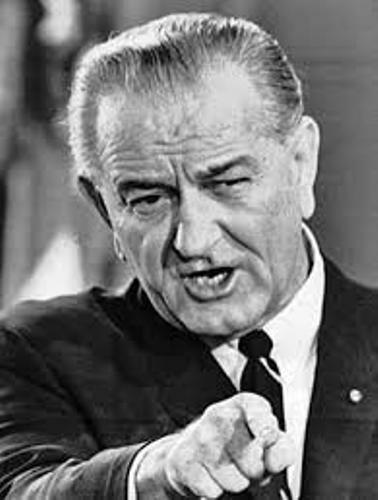 His full name actually was Lyndon Baines Johnson. He is considered as one former of two US presidents who were born in Texas. Another president was Dwight D Eisenhower. Check Dwight D Eisenhower facts here. His family worked as farmers and ranchers. The young Lyndon was raised by his family in a small farmhouse. The name that he got was inspired from a local lawyer and a family friend named WC Linden. The maiden name of his mother was used as his middle name. His parents had five children in the family. London was the eldest one. 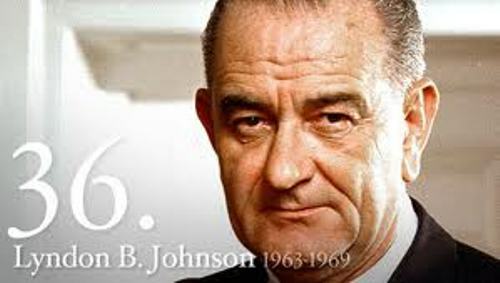 Let’s talk about the education of LBJ. He went to Southwest Texas State Teachers College and Georgetown Law School. When he was at school, he told his fellow students that someday he would be the American president. His dream came true. Lyndon was involved in military action too. He was awarded with Silver Star military award during the World War II when his plane was bombarded by the Japanese aircraft. He got it for his bravery and courage. Claudia “Lady Bird” Taylor is his wife. Both married on 17 November 1934. In the first date, he asked the lady bird for a marriage. 10 weeks later after the first date, his proposal was granted. The couple had two daughters. All of them have the similar initial of LBJ. His daughters are Lynda Bird Johnson and Luci Baines Johnson. Lyndon is considered as the youngest senate majority leader in US. The former president disliked a portrait. He stated it is the ugliest thing that he ever saw. Lyndon won the election in 1964 when he got the electrical votes of 486. Talking about his death, he passed away only a mile from the house he was born. 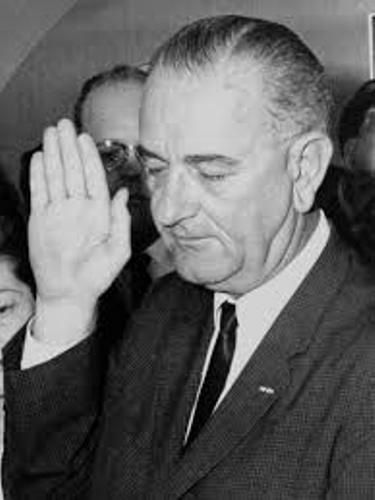 Do you have question on facts about Lyndon B Johnson?